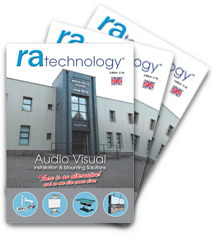 RA technology's Mission Statement: To find the best products the market has to offer and make something better. If they don't already exist - invent them! That's exactly what we do. 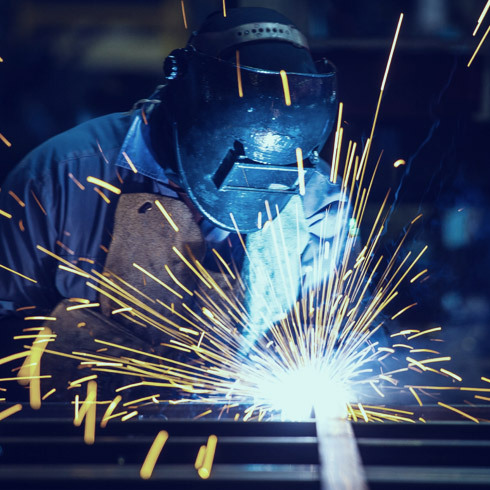 We pride ourselves on our ability to design, develop then manufacture within the Magnum Group to exacting standards of quality and precision that other manufacturers repeatedly fail to achieve. This recognition is bringing some of the leading brand manufacturers of projectors and other Audio Visual equipment to the RA technology team. If you can't see the RA product that suits your needs, or you have a brand new model that needs a bespoke design, then please get in touch with us.